Vineet is a seasoned marketer with over 20 years experience. His experience in a lot of functions in a typical startup is poised well to give us valuable information. 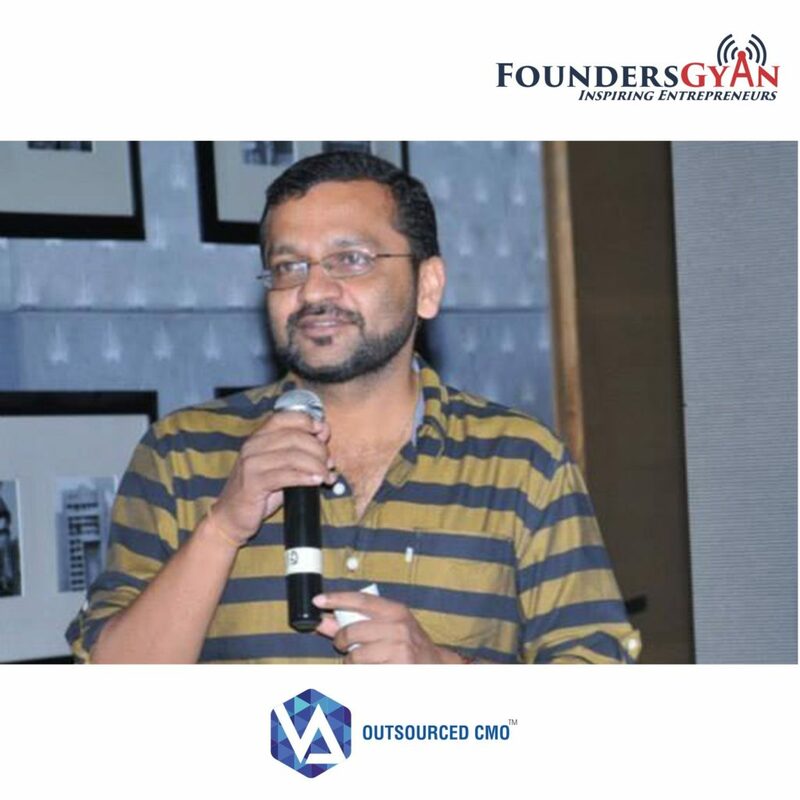 Vineet gives actionable tips, tricks and pitfalls with regards to outsourcing non core functions for startups. This is a short, but nugget filled episode where we explore one of the major ways to cut costs and focus on your core business! You don’t want to miss this episode! So, go ahead and click the play button above! Did you like this show? Do you think outsourcing non core functions (for startups) is a good idea? Should everything except the core of your startup be outsourced? Vineet and us would love to know. Hence, drop us an email at ram AT foundersgyan.com or use the comments box below!